The Single Hop Series allows us to showcase our creativity within the constraints of using a single hop. So far we have got our creative side on with Chinook, Amarillo, Nelson Sauvin and Citra. With these hops, we've respectively produced an Imperial Best Bitter, Belgian IPA, Saison and even a Pilsner. So this time around we thought we better go big: big on flavour, big on aroma and big on ABV. But which hop did we decide to play around with for the 5th brew of the series? 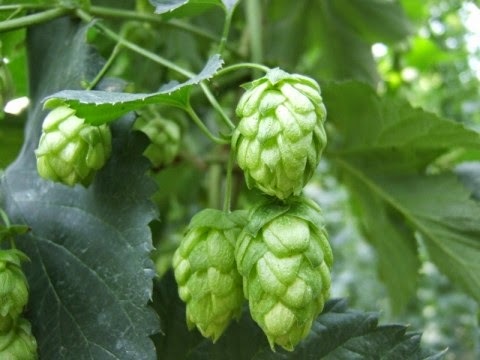 We hadn't needed to look far since we went with a hop you will find in many of our beers, particularly our specials. 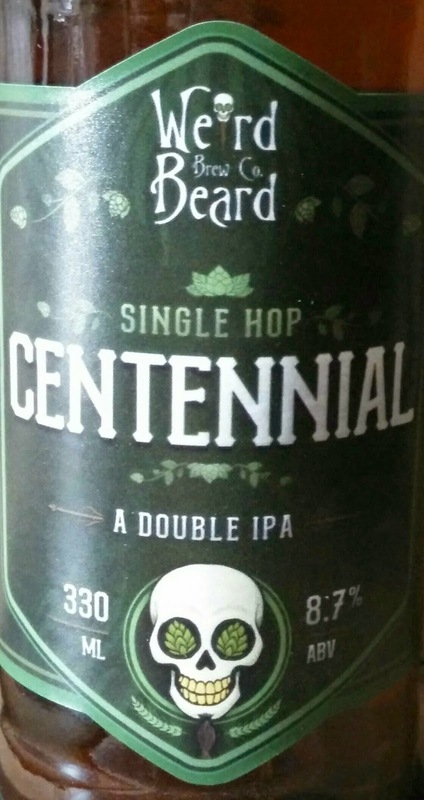 We decided to give Centennial, one of our favourite hops here at Weird Beard, centre stage. It's both big on flavour and aroma and to 'tick the box' on a high ABV beer, we simply chose the style of a double I.P.A. Here we give you Single hop Centennial: packed full of all the citrus and floral notes you would expect, with a healthy bitterness and malt back bone to back it up. It's available to order and you can generally sip it up in bottle and keg. Excitingly, today, the only cask of this beer made to-date, is available to drink at Craft 100, Craft Beer Co Clapham.